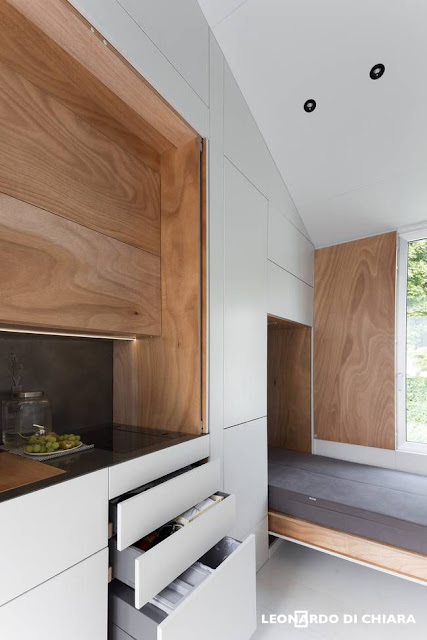 Say hello to the aVOID tiny house: a home meant to spark an interest in downsizing and inspire others to live a more minimal lifestyle. 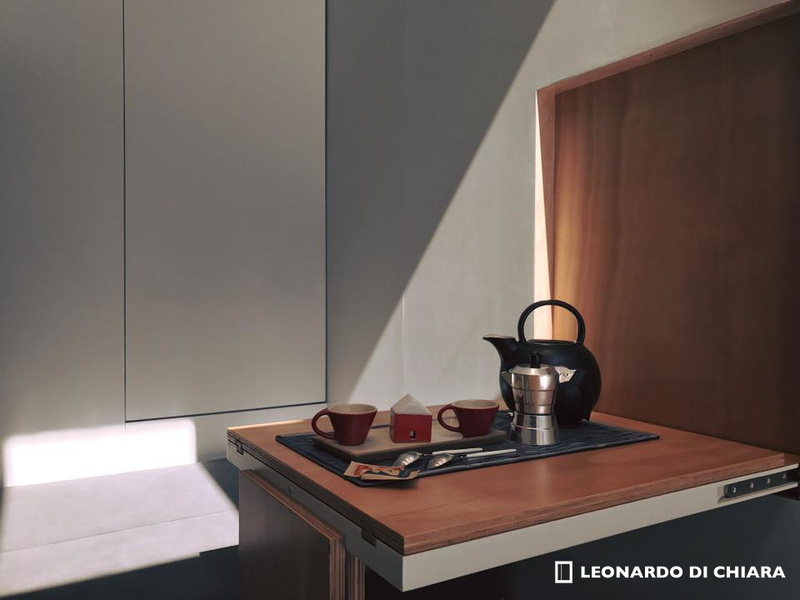 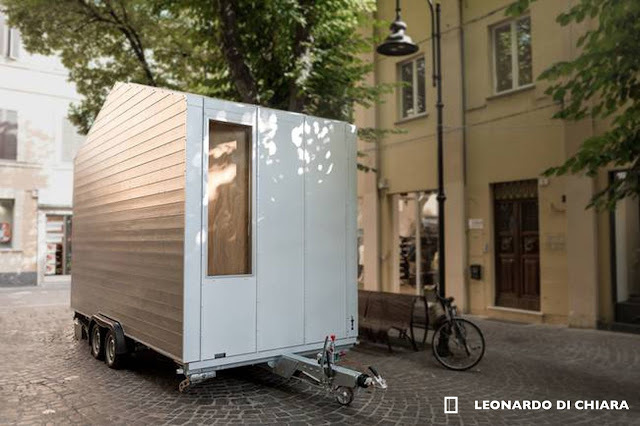 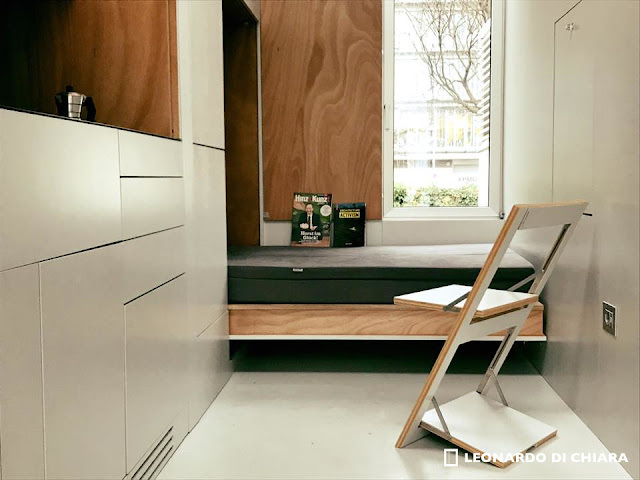 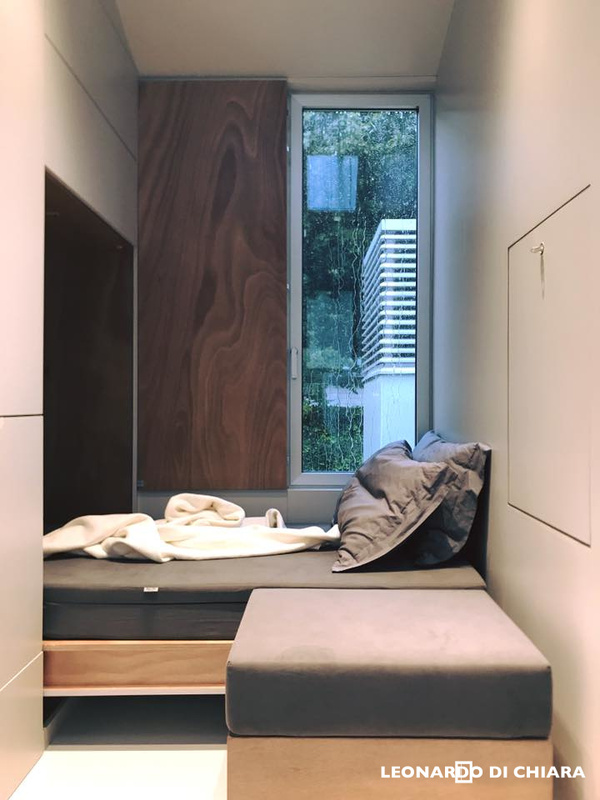 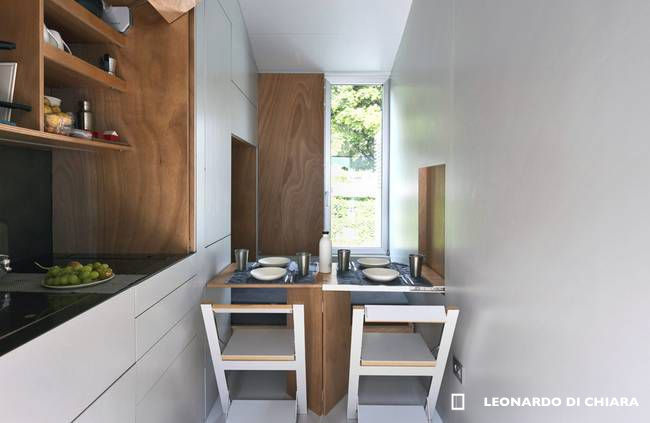 The 9-square-meter home (about 97-sq-ft) was designed and built by Italian architect, Leonardo Di Chiara, during the summer of 2017. Inspired by the American tiny house movement, he decided to build his own and raise awareness about housing policies, the "industrialization of its construction process", and to try out tiny house living for himself. 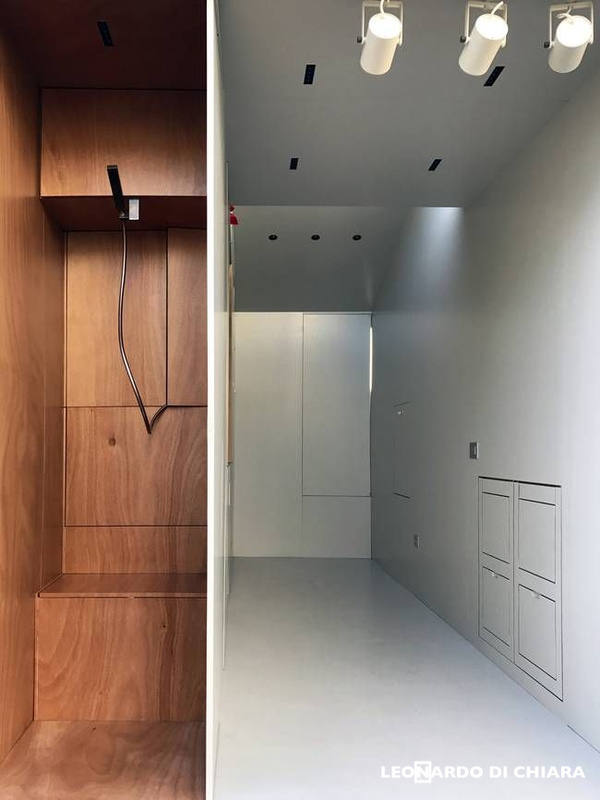 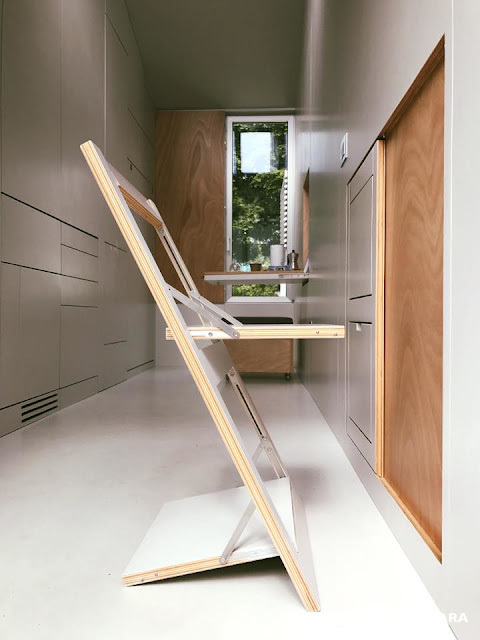 Despite the home's small size, it's designed to offer its resident(s) everything they need, in-keeping with a minimal lifestyle. 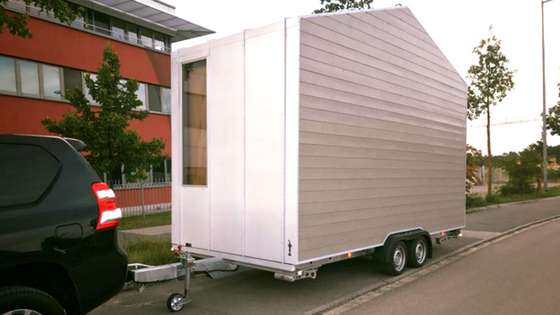 Following the home's construction, it was moved to Berlin where it currently resides in the Bauhaus-Archiv/Museum of Design. 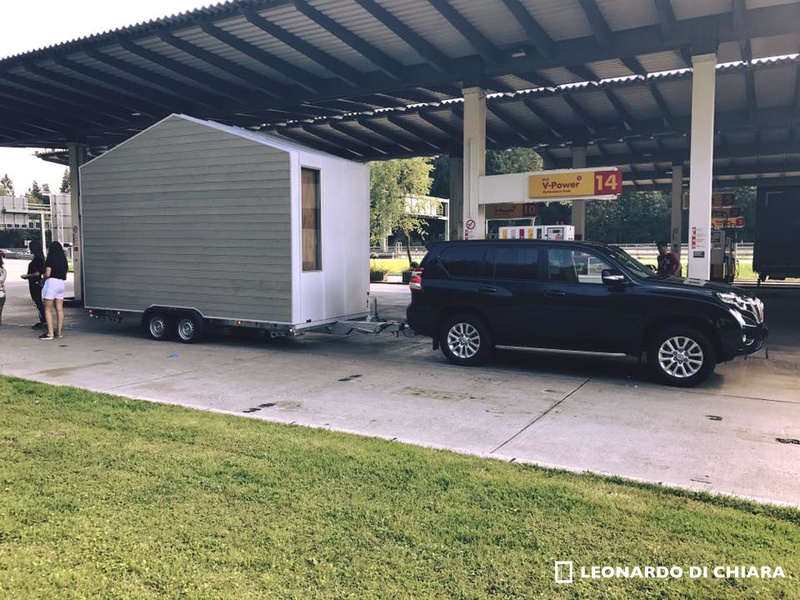 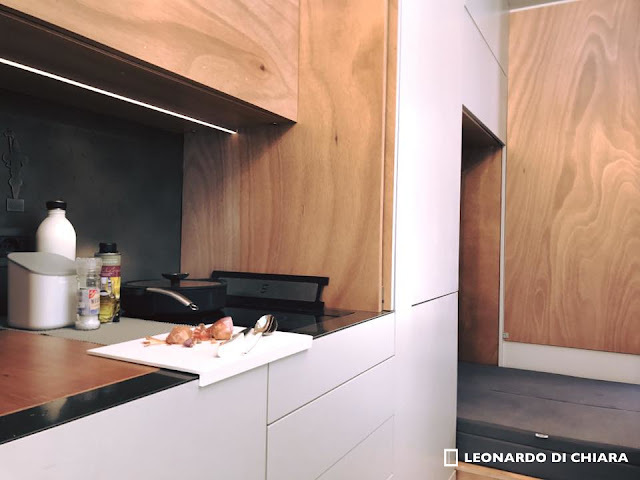 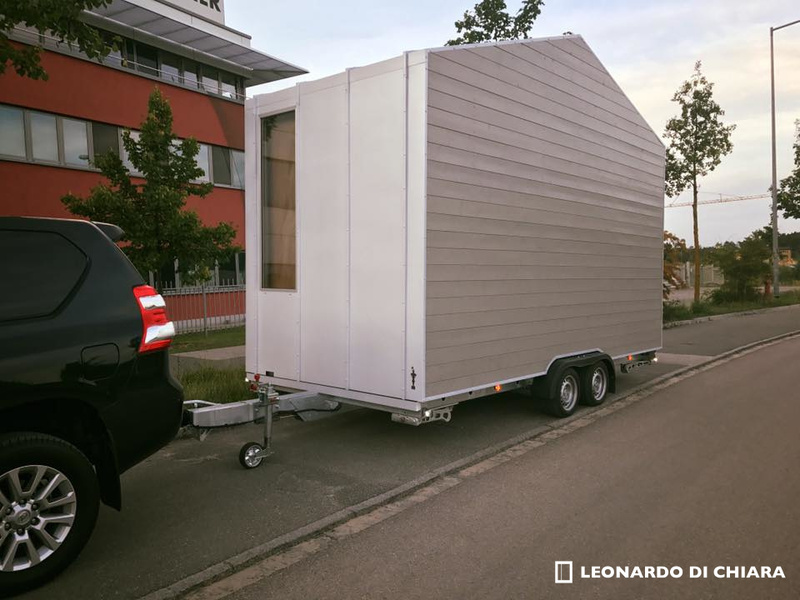 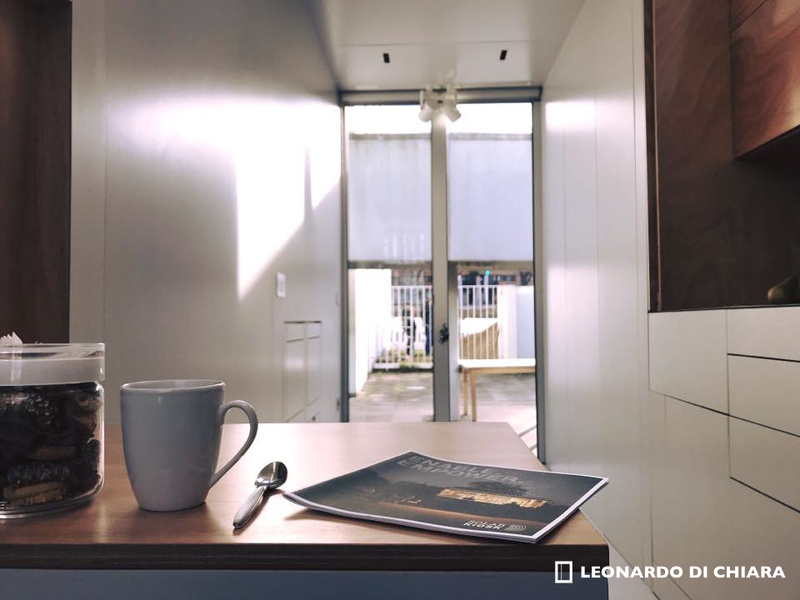 Leonardo still lives in the home and is hoping he'll be able to travel to other major cities to raise interest in tiny house living. Be sure to check out the 3D tour of the home below, courtesy of Tiny House 360!